Capture the brilliance of your effortless style with the Kate Spade New York® Rock It Y-Necklace. Elegant and wearable necklace in a gorgeous Y shape. Exquisite center pendant accentuated by sparkling crystals. 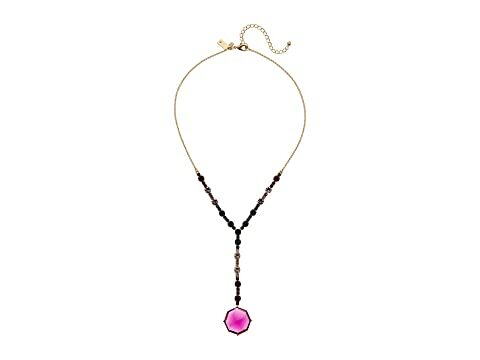 We can't currently find any similar items for the Rock It Y-Necklace by Kate Spade New York. Sorry!